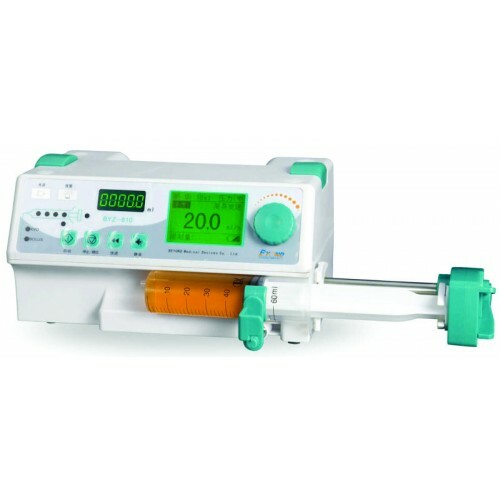 Freely Stackable: Users can freely stack one syringe pump onto another to provide multiple solutions, which have a wide range of clinical applications. 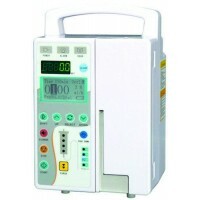 Transfer the message between the Nurse-call System and the pumps. 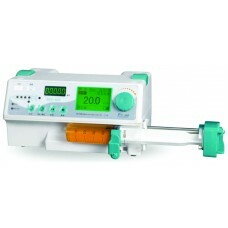 Three working modes: rate mode, time-volume mode, dosage-weight mode. Unique Human Voice Alarm system and accurate injection rate make the injection process safer and more reliable. Have store many brands syringes, Automatically calibration and compatible with any brand of syringes. Large LCD screen displays working status. Unique Human Voice Alarm system The device triggered the human voice prompt and stop injection automatically when there is any malfunction, making the infusion process safer and more reliable. 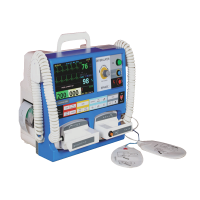 Injection soon finish, end of injection, occlusion, improperly installation of syringe, wrong setting, low battery, syringe loose etc.